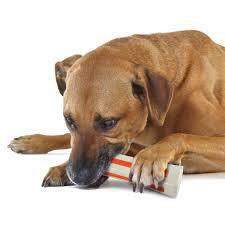 During Pet Dental Health Month, treat your dog's teeth to a dental treat. 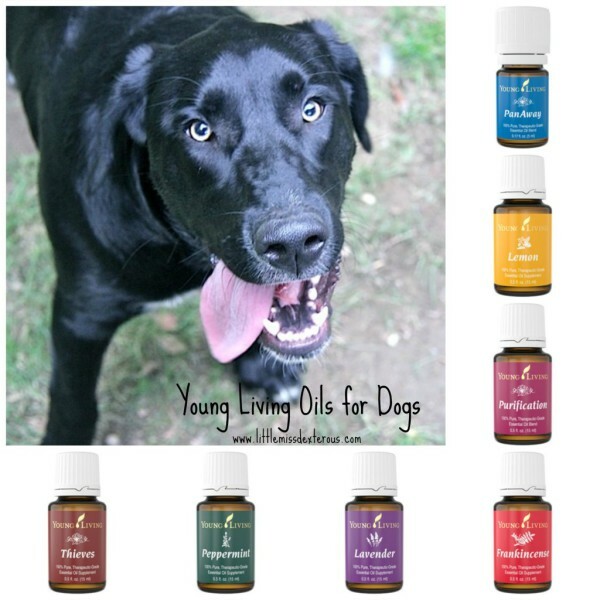 Helpful information on using Essential Oils with your pets and helping fight dental disease in pets. 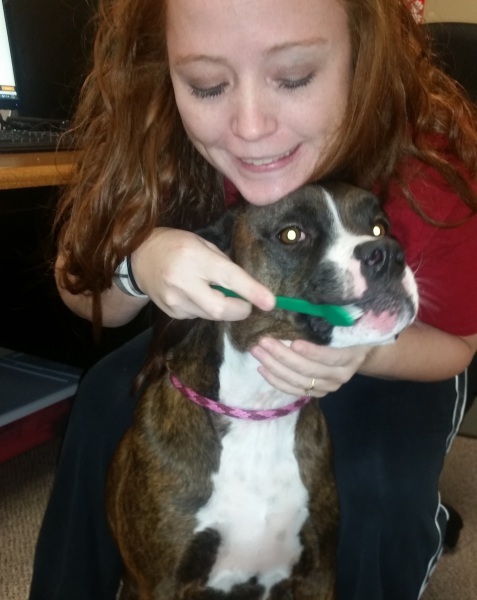 February is National Pet Dental Health Month. 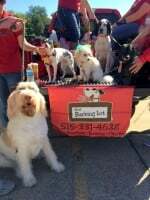 Here are some easy steps to make your dog's smile a little healthier at home. 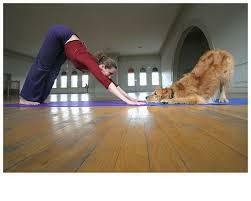 Sticking with the theme of the month (National Walk Your Dog month) try some stretches or Doga with your pet prior to exercises. Before and after exercising it is recommended to stretch your muscles to prevent cramping or pulled muscles. This also applies to your pets.